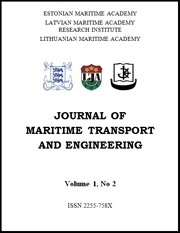 The Journal of Maritime Transport and Engineering is a biannual journal which is published in June and December. The deadline for submitting papers is 20 Mayand 20 November. There is no submission or publication fee. 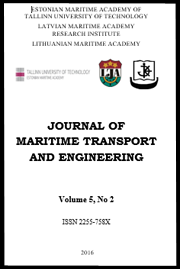 The Journal provides a forum for the reporting and discussion on technical and scientific issues associated with the maritime transport, engineering and technology. 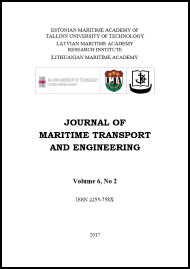 Contributions in the form of scientific papers on various aspects of maritime science, for instance, logistics, economics and management, education, history and psychology are also welcomed.